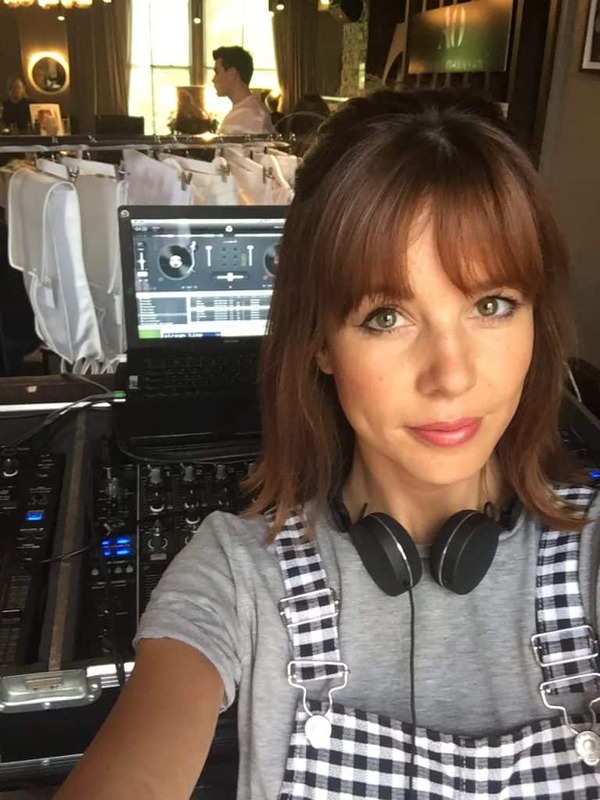 Elspeth Pierce is host for Radio X and Hoxton Radio, playing a mixture of inside music news and interviews combined with her favourite music selections from the indie rock scene. Elspeth is also a music writer for The Metro newspaper and Candid Magazine, contributing a weekly post to Candid’s expansive digital music section and keeping readers attuned to what’s new, sonically. Her latest venture is becoming music writer and presenter for the Metro, writing about and interviewing all the must see bands for the summer Festivals and discovering and reporting on new music on the rock and roll scene. She is now available for exclusive open-format and indie rock DJ bookings through Storm DJs. Can Elspeth perform any types of music? YES, she is an open-format DJ (aside from having her own favourite music) meaning she can play at any event.